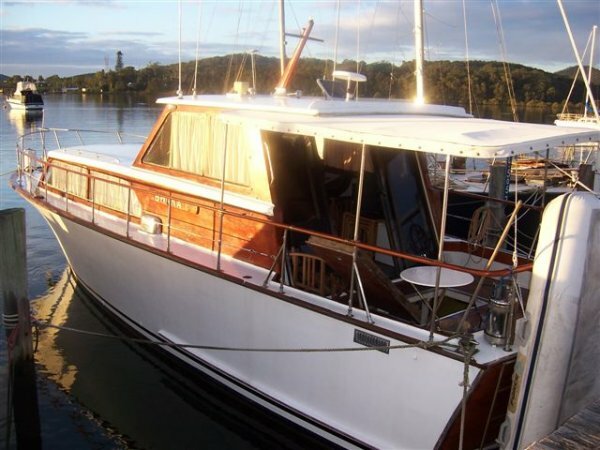 Classic 39" Timber Cruiser with Ford diesel shaft drive, good size galley and enough berths to accommodate the family. 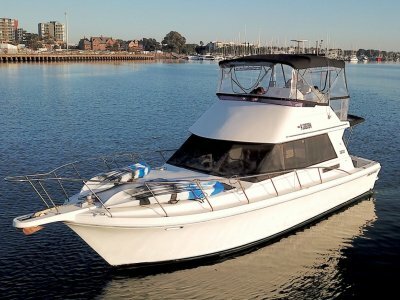 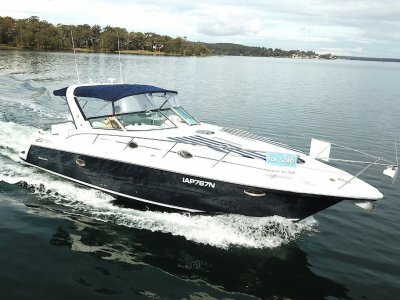 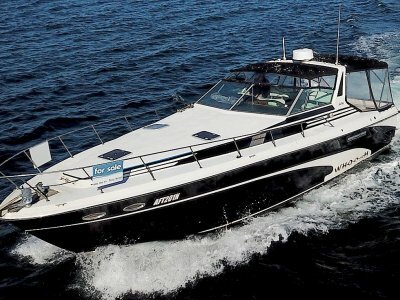 These cruiser's are designed to be robust and durable and this one is no exception being very well cared for and maintained by it's current owner with easy access to the flybridge from the well designed cockpit. 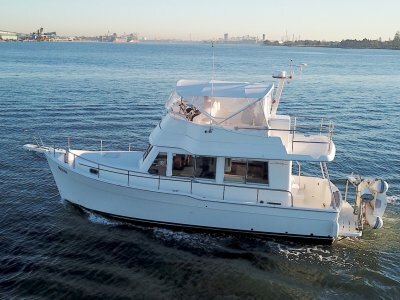 The dinette backs onto the rear deck area which is large enough for the family to BBQ and celebrate life in comfort.